The castle was built in the 14th century and it was altered in the 17th century. 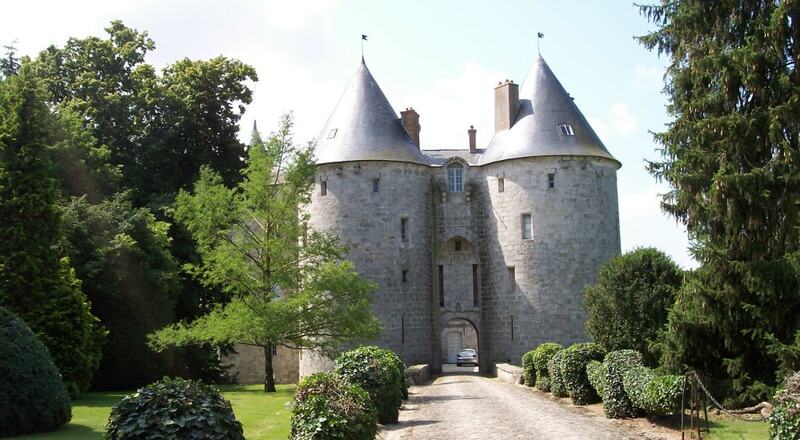 Over the years, the castle has belonged to several families: Courtenay, Aubusson-La Feuillade and d'Aguesseau. It has been listed as a monument historique by the French Ministry of Culture since April 15, 1942.